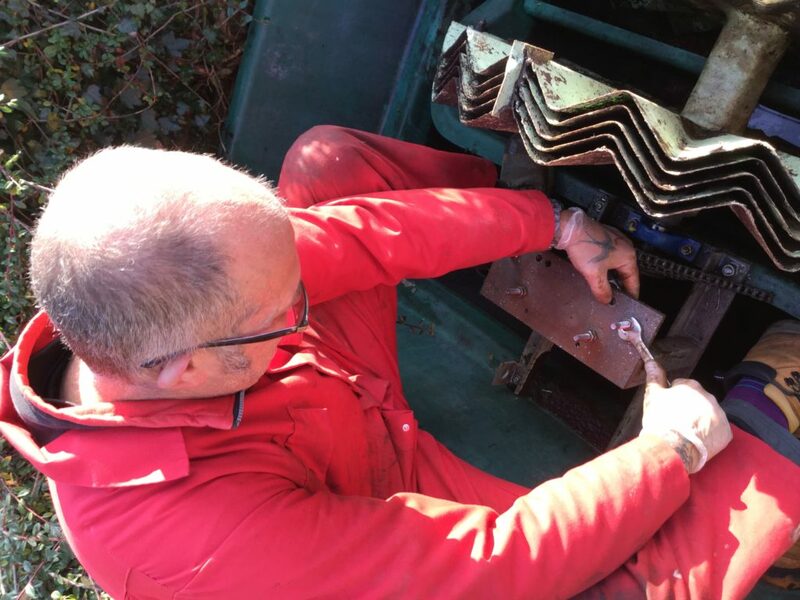 Sewage treatment plant maintenance and servicing is essential and there is a large number of small-scale sewage treatment plants of differing designs and sizes installed throughout the UK. 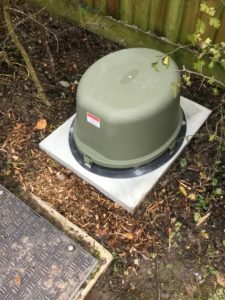 The Environment Agency (EA) in England and Wales are showing increasing concerns about the potential amount of pollution these sewage treatment plants can cause. 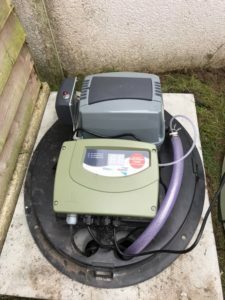 We are certain that our pricing is extremely competitive and assure you that all work will be carried out by a fully trained, highly competent, British Water accredited service engineer. Following the service our engineer will leave a completed service schedule detailing the scope of work carried out during the service. This information is important in order to maintain a service history of the treatment plant which is a requirement of your discharge consent as issued by the Environment Agency. We are one of the few service providers that will carry out a Turbidity test on the final effluent being discharged from your plant at every service. Taking this reading will provide a basic on site indication of how the plant is performing. Should our engineer have concerns about the quality of the discharge we have the facility to carryout additional testing at our workshop and if necessary can send samples for full laboratory analysis with report. During the service our engineers will use a piece of equipment known as a sludge judge this allows the engineer to determine with some accuracy when the Treatment Plant requires a de-sludge by vacuum tanker thus saving money on unnecessary tanker de-sludge as the frequency of a de-sludge is dependent on the amount of people using the system.